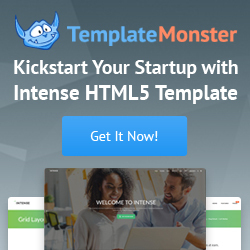 TemplateHolder.com web-design studio is glad to offer you a huge list of modern and professional html website templates. If you have a limited budget or time scale, or lack experience in website development, you can boldly use our templates. You can absolutely free download a ready solution that you can use for your own website development. All you need to do is to change text and graphics.